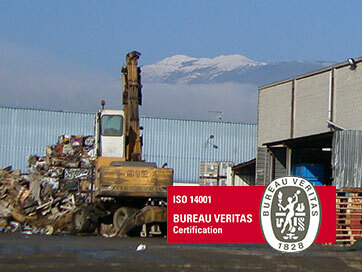 Located on the outskirts of Barcelona, the Company Recuperaciones Masnou has more than 50 years’ experience in the recycling and recovery sector. Managed by the Masnou brothers, Recumas is the upshot of the constant historic evolution of an initial business undertaken by Mr.Àngel Masnou Vila, the father of the latter. Boasting an exceptional, trained team endowed with experience, our company puts at the disposal of whosoever so requires a wide variety of services and products in order to be able to meet their needs, always dealing with them in a professional, friendly and personalised manner. More than 41,000 m² between the facilities of Sant Celoni and Sant Feliu de Buixalleu and a fleet of 32 trucks allow us to work with major volumes and provide cover to a vast part of regional territory whilst simultaneously enabling us to open our doors to companies of a national and international nature. 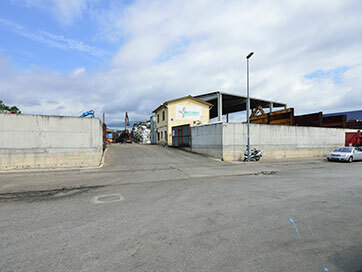 Recuperaciones Masnou came about as the continuation of the activity undertaken by Mr. Àngel Masnou i Vila in 1963 after working 22 years at a chemicals’ factory in Sant Celoni. Gradually buying and selling some materials; from paper and scrap, to rabbit skins, the start of a family business began to be consolidated. His daughter and son-in-law soon joined up and later and progressively his two small children whenever they could were at his side, helping out wherever they could. As the years have gone by, the Company has gradually grown with the efforts of everyone, but unfortunately in 1980 at the age of 54, Mr. Àngel Masnou, the founder of the business, passed away. 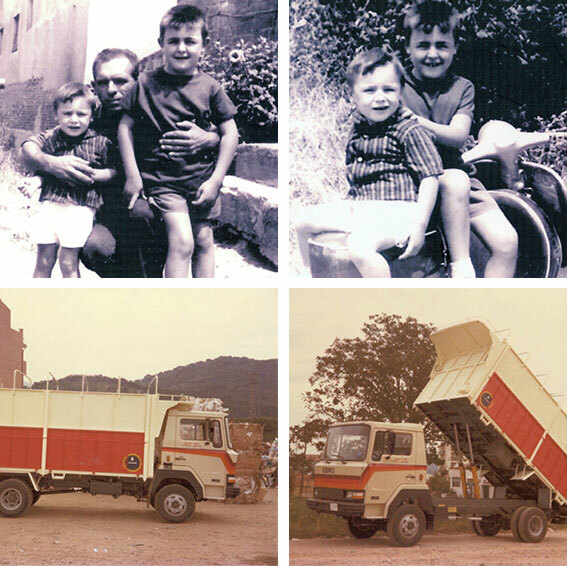 From said time onwards, the activity has passed on to the brothers Salvador and Àngel Masnou and their brother-in-law Ramón Busquets who, together, made the business grow until in 1995 its volume led them to create the company Recuperaciones Masnou SL (Recumas). Since that time the Company has undergone constant development, becoming the business that it is today and being consolidated as one of the most important companies in the recovery sector in Catalonia. 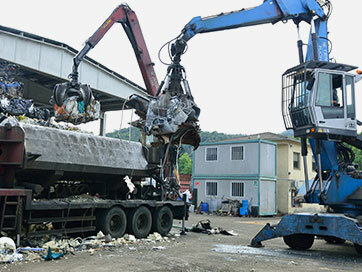 The main objective of Recumas is the maximum recovery and reuse of all the waste it manages. This process is carried out by means of the classification and storage of the materials for its subsequent recycling; in this way we can breathe new life into a vast majority of the waste we generate the people, both at private and industrial level. Our company endeavours to carry out all its processes in the most sustainable way possible, contributing to the sustainable development of its activity and reducing its impact on the environment and on society. Quality is a very important concept for our company. Carrying out all the processes and activities in an environmentally-friendly manner, efficiently and effectively is something basic in our corporate philosophy; and this is endorsed by the certificates ISO 9001 and 14001 which we have relied on since 2008. Recuperaciones Masnou is seeking to be consolidated as a leading company in its sector, affording a professional, friendly, personalised and efficient treatment of its employees. In the same way, it wishes to deal with the current economic situation without ceasing to grow and having more presence throughout national territory. Our offices are in Polígon Industrial Molí de les Planes, c/Rec del Molí, 3-5, 08470 Sant Celoni (Barcelona). Our customer service hours in office and plant is: 08:00 to 20:00 (not close at midday).